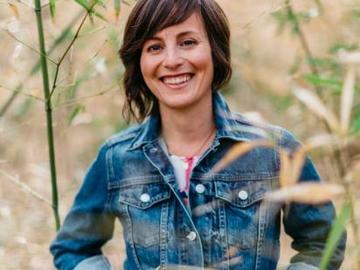 Jessica Morey, MA is the Executive Director of Inward Bound Mindfulness Education (iBme), a nonprofit organization that offers mindfulness meditation retreats for teens, young adults and parents and professionals who work with teens. Jessica began practicing meditation at age 14 on teen retreats offered by the Insight Meditation Society (IMS) and has been practicing mindfulness every since. She is a founding board member and lead teacher for iBme teen retreats and is currently part of the IMS Teacher Training. Jessica and the work of iBme were recently featured on the December 2016 cover of Mindful Magazine and in December 2016 Jessica was interviewed on Dan Harris’ podcast 10% Happier about her lifelong meditation practice and work with teens. Before joining iBme, Jessica worked in clean energy and climate policy and finance. She holds a BA in Environmental Engineering from Dartmouth College and Master’s degrees in Sustainable Development and International Affairs.